Hayden started in 2013 as a cadet journalist on the Fraser Coast Chronicle before relocating to Fairfax Media in Tasmania three years later. Hayden joined the Queensland Times in November 2017 as a political journalist with a focus on Ipswich City Council. He has covered two state and one federal budget. A CONSERVATIVE candidate standing in Ipswich at the next election has defended his appearance with controversial Senator Fraser Anning. 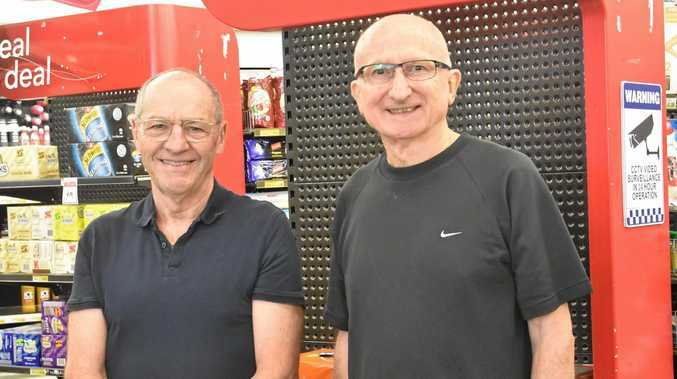 Independent Candidate for Blair Sandy Turner promoted his attendance at the Brisbane Gun Show in Ipswich just hours after Senator Anning's comments about Friday's Christchurch massacre, which have drawn widespread condemnation. Mr Turner, who has previously described Islam as a "very real threat", appeared at Senator Anning's table at the gun show on Sunday. "Come and say hello and ask me questions in person," Mr Turner wrote on Facebook. "Look for Fraser Anning's table." Mr Turner told the QT he appeared at the show to meet voters and dismissed concerns about links with the controversial senator. "I am fiercely patriotic," he said. "It was a good opportunity for me to meet the people of Blair." 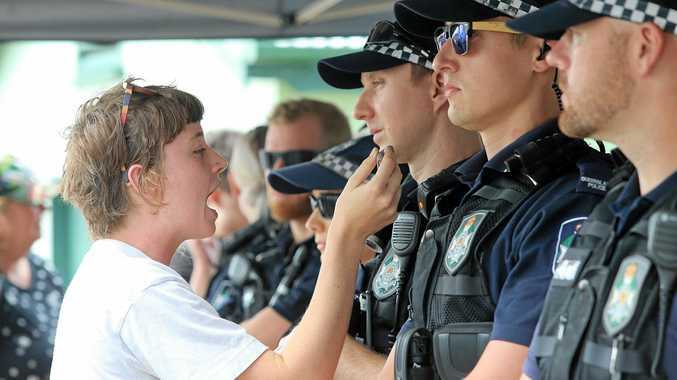 Police blocked the entrance to the gun show on Sunday as protesters shouted slogans at Senator Anning. Mr Turner said the senator's statement in the wake of the Christchurch massacre was "probably inappropriate in that point in time". "I may not have agreed with the exact words he used," Mr Turner said. The Blair candidate would not say what comments made by Senator Anning he did or did not support. "Of the 21 policies he has, I align with most of them," Mr Turner said. Hours after an Australian gunman allegedly killed 50 mostly Muslim people in New Zealand, Mr Turner cited recent terror attacks in Thailand and the Philippines and demanded to know, "where was the outrage?" "The planet is upset about what happened in Christchurch, and rightly so, 49 lives (to date) were unlawfully taken by a deranged eco-fascist (extreme left)," Mr Turner wrote. "Where was the similar outrage at these recent terrorist events that saw the same removal of life take place?" The conservative candidate who secured 1913 votes in the 2016 federal election is standing to "prevent our country being changed by migrants". He said multiculturalism has not worked and wants people to assimilate.